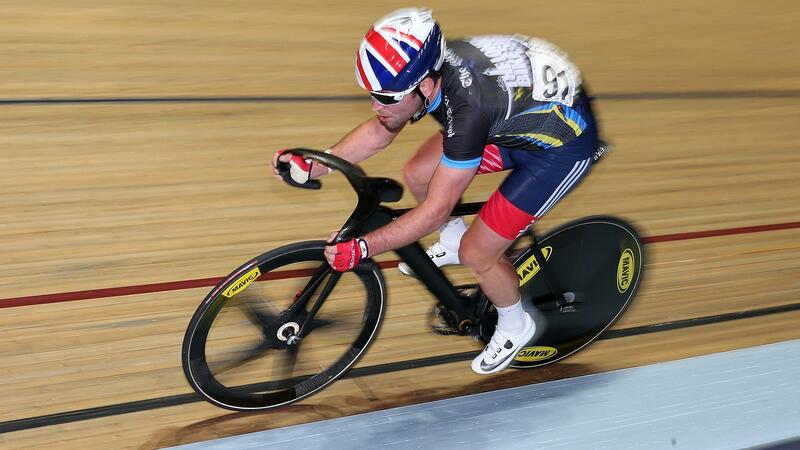 Mark Cavendish says Olympic gold is the one big achievement missing from a stellar cycling career. The British cyclist, who began his career on the track before moving into road racing, will get the chance to address his lack of Olympic success in Rio de Janeiro later this year, when his focus returns to the velodrome. 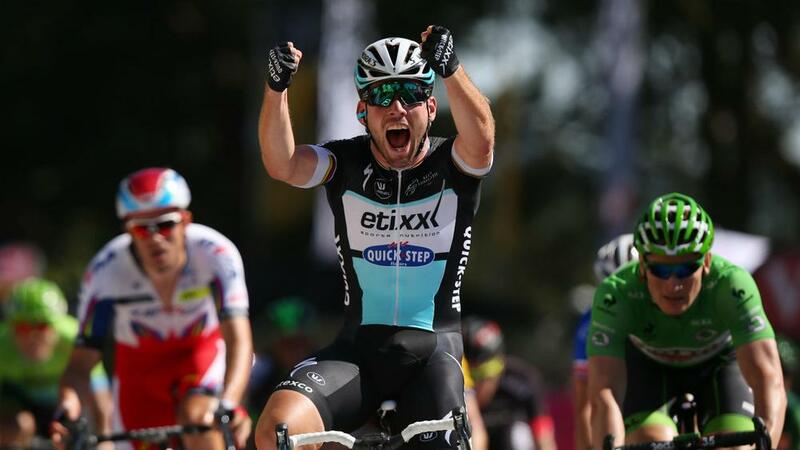 "I think an Olympic medal is the only thing missing from what I can physically achieve as a cyclist," Cavendish told the Telegraph. "I can't win the Tour de France, but I've pretty much won everything else that I can within my physical realm, so that's the only thing missing." "I've been spending a fair bit of time on the track in Manchester, we've been doing squad sessions with the team pursuit boys twice a week in the velodrome and I've done some extra sessions on my own behind the derny. Then I've been in the gym a fair amount too, but I need to balance it all with my road riding. "This is the first time I've trained properly for the team pursuit since around 2004 or 2005 – 10 years anyway." Cavendish has competed at two previous Olympics, having raced at Beijing in 2008 and in London four years ago, leaving empty-handed on both occasions. This time, he is competing with Ed Clancy and Jon Dibben for the one British jersey on offer in the omnium - a six-discipline event. "I love track racing and I'm proud to be a British cyclist and proud to pull on the jersey to represent my country," he said. "I’m not trying just to get a place in the team. If I go to Rio, I want to get a result. "The thing is, with the track, I still have to get selected for the Olympics, so it's not like I've been selected and am basing my season around that."